Neither tequila, nor mezcal; this is Jalisco’s Raicilla. Over the time, Mexico has forged a tradition of craft drinks that have given an identity to each of their areas of origin. Among this craft drinks is the Raicilla, a 100% agave distillate made out in an artisan way, typical of this región, making this product something unique due to these elements. The Raicilla is a vigorous beverage with a well-defined harmony, There are 2 types of Raicilla: Coastal and Highlander, both of them with different taste but great in quality. The Raicilla is definitively an artisan product due to the processes that must be followed for its production: from its harvesting until distillation. Whether young White or Silver, rested or aged, flavored or traditional, the Raicilla maintains the essence of its origin and the natural taste of a worldwide quality product, proudly from Jalisco, artisan, ancestral, wild and 100% made in Mexico. 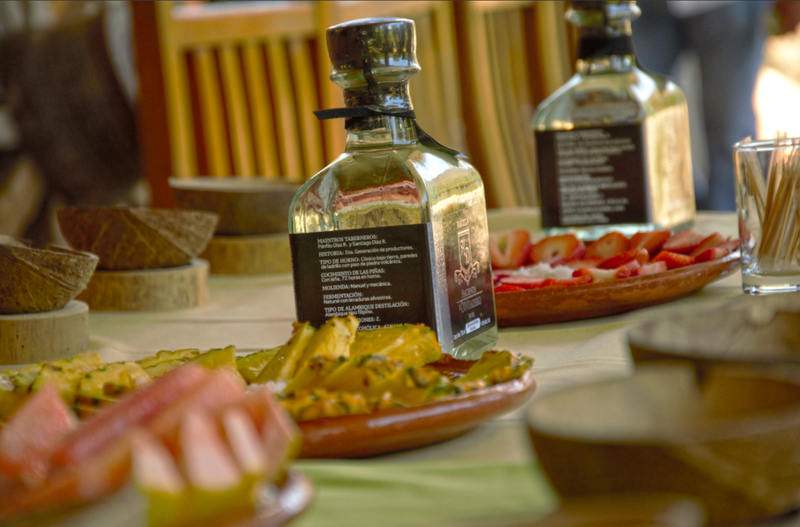 Year after year Puerto Vallarta hosts a festival that turns into a great party, where specialists, restaurants and bars meet together to promote this craft distillate proudly from the state of Jalisco. 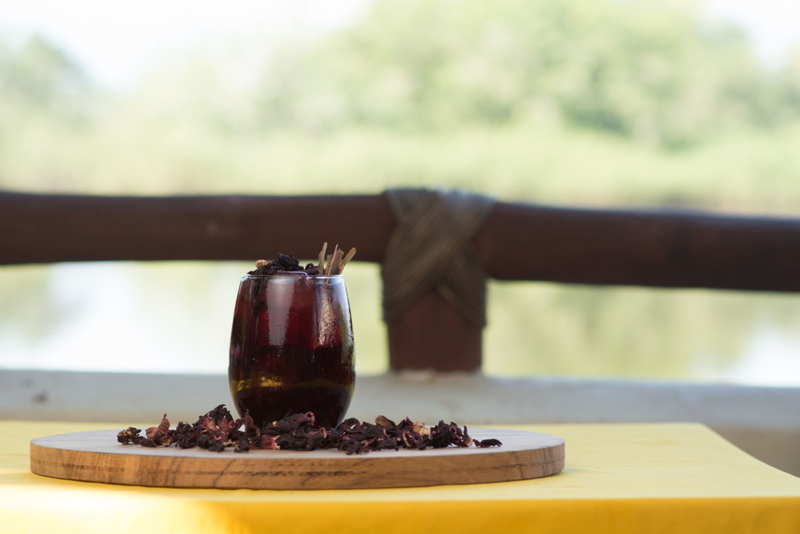 We invite you to try this typical beverage from the state of Jalisco on your next visit to Puerto Vallarta.